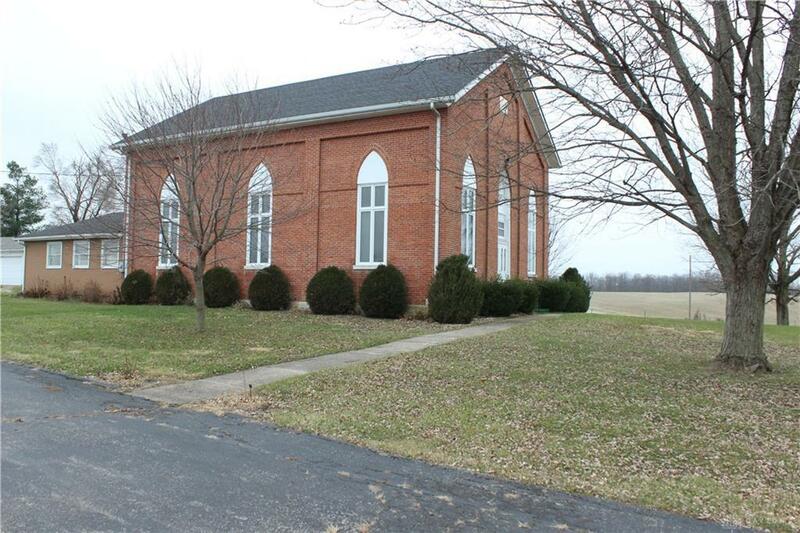 Church for sale. Immediate occupancy. 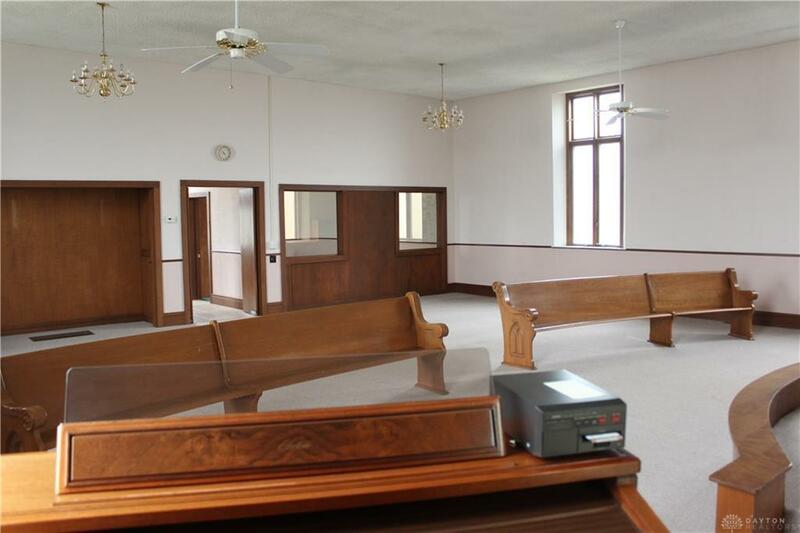 Situated on 1.1 acre. Built in 1900 (aprox.) 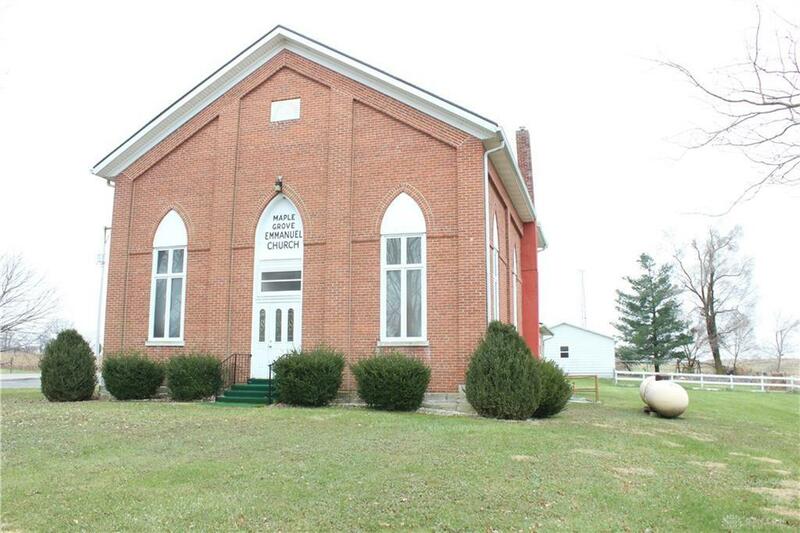 2,736 sq, ft. Great opportunity for a start up church / public worship use. 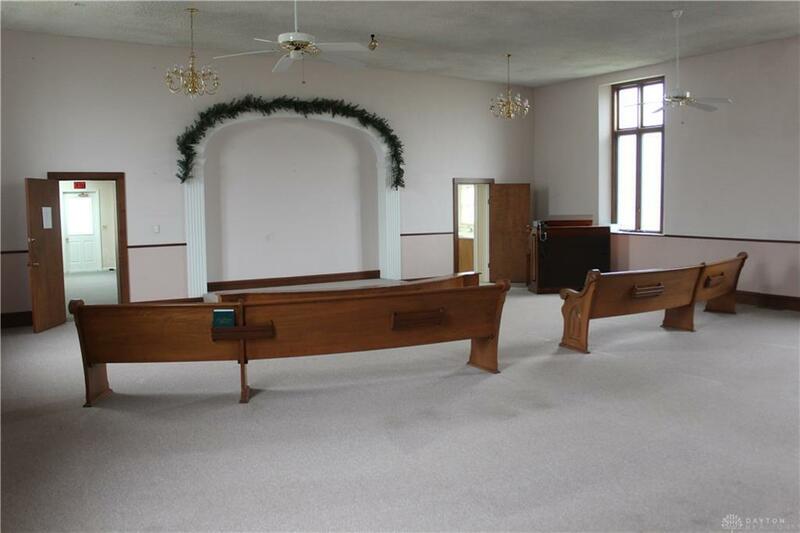 35 x 25 sanctuary, seats aprox. 60-70 people. 14 x 13 office + fellowship room 25 x 22 aprox. with an open kitchen and 1/2 bath. 2 more 1/2 baths off in front entry. New roof in 2014. Updates: well, septic and electric. Must see to appreciate. Good value... compare. Latch for basement is spring loaded, be careful closing the door.